Looking far and wide for a bin hire company who can assist with services ranging from demolition through to rubbish removal in Somerton? 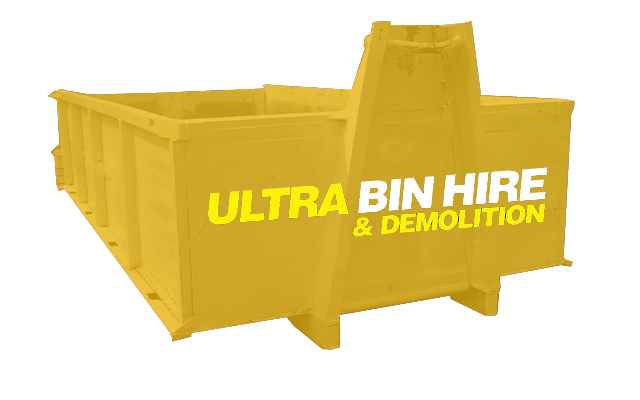 Ultra Bin Hire & Demolition is proud to be a top choice for a range of services that can help you save time and money. 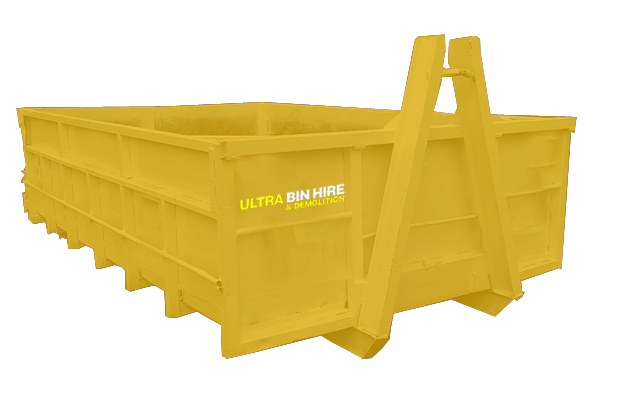 Whether you need to organise bin hire in Somerton or you’d like to take advantage of some of our other services, our team can be trusted to deliver the best outcome. 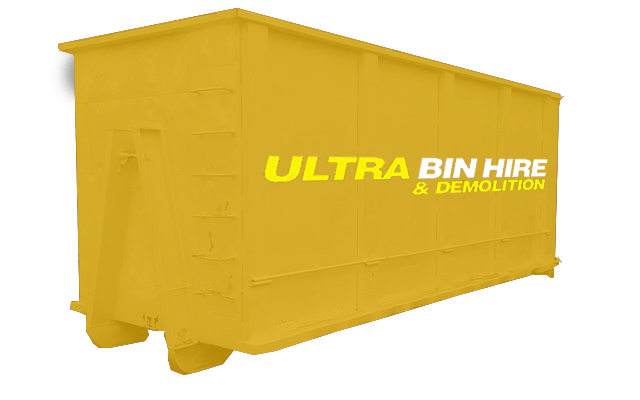 At Ultra Bin Hire & Demolition, we’re proud to offer affordable bin hire in Somerton to suit a wide range of projects. 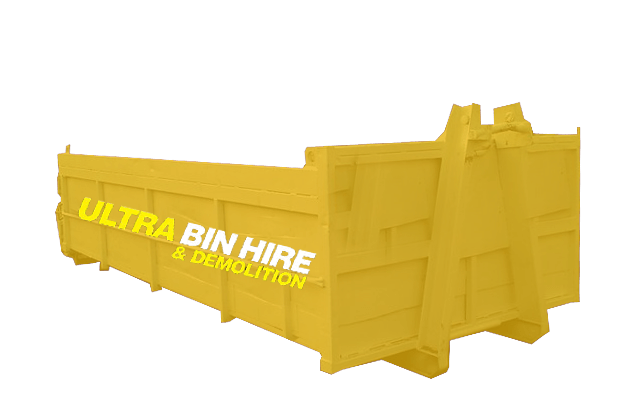 From small skips for residential use through to larger walk-in style bins for industrial sites, there’s nothing we can’t help you with. 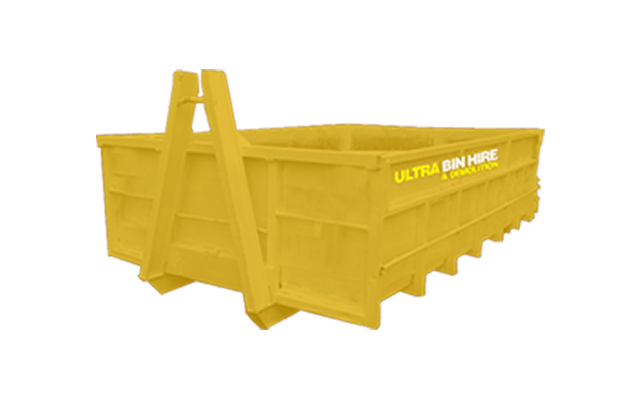 We offer bins in a variety of sizes and types, ensuring we’ll have a solution that suits the job at hand and also fits within your available budget. We’ll then pick up the bin when it’s full, providing you with a convenient service that saves you time. 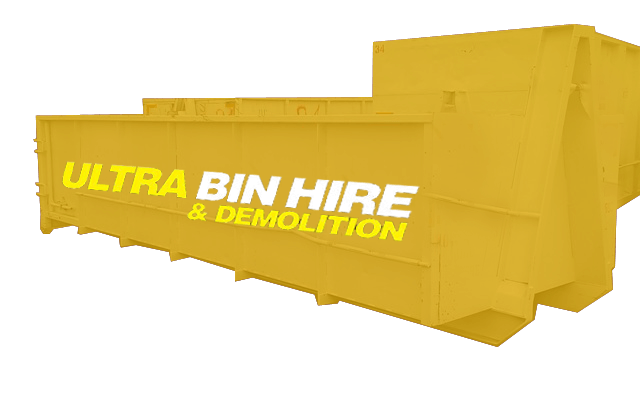 Find out more about our Melbourne Bin Hire Services or contact us to talk about your project! If your property is accumulating rubbish and you don’t have time to deal with it yourself, look no further than our helpful rubbish removal team. 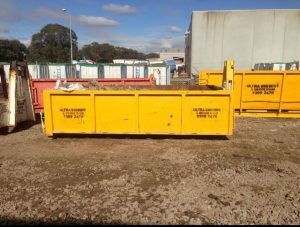 We’re capable of removing rubbish from residential and commercial properties alike, collecting all your hard rubbish, general waste and building materials before providing safe and responsible disposal. When you need rubbish removal in Somerton that’s affordable and effective, there’s no better choice. Have a building that needs demolishing and want to ensure it’s done properly? 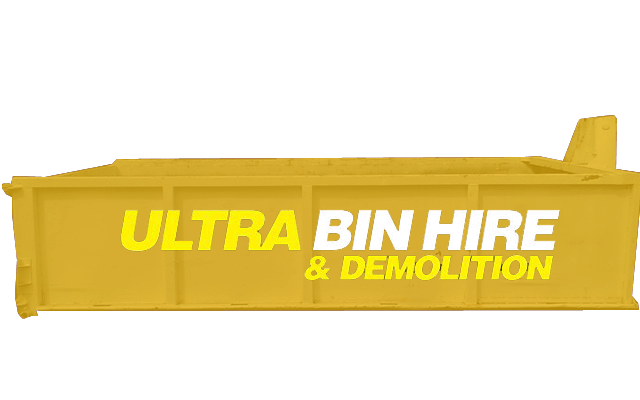 At Ultra Bin Hire & Demolition, we’re proud to offer assistance with demolition in Somerton for a wide range of different structure types. Whether you need help with a residential or commercial demolition, you can trust our highly trained team to get the job done in a safe and effective manner. 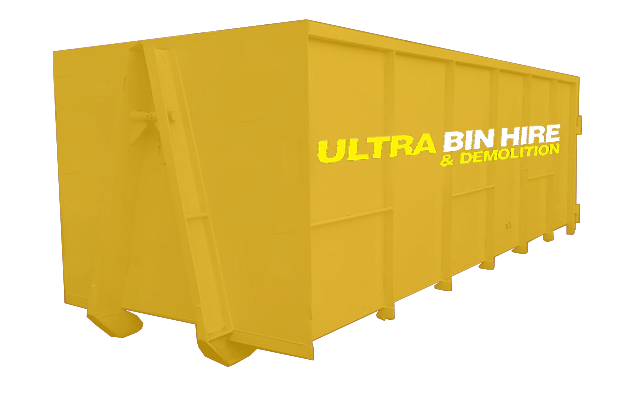 WHY ULTRA BIN HIRE & DEMOLITION? 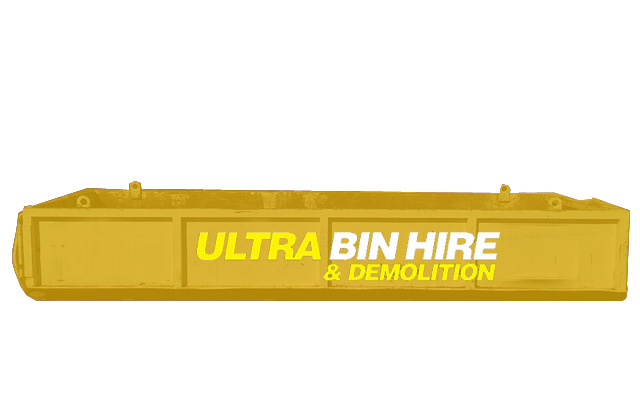 There are countless reasons why Ultra Bin Hire & Demolition is a top choice when it comes to rubbish removal, demolition and bin hire in Somerton. Asbestos Removal – This material was once commonly used but has been discovered to be hazardous. We can help you to remove this from your property. Site Clean Ups – Before, during or after construction, we can help you with site cleanups.